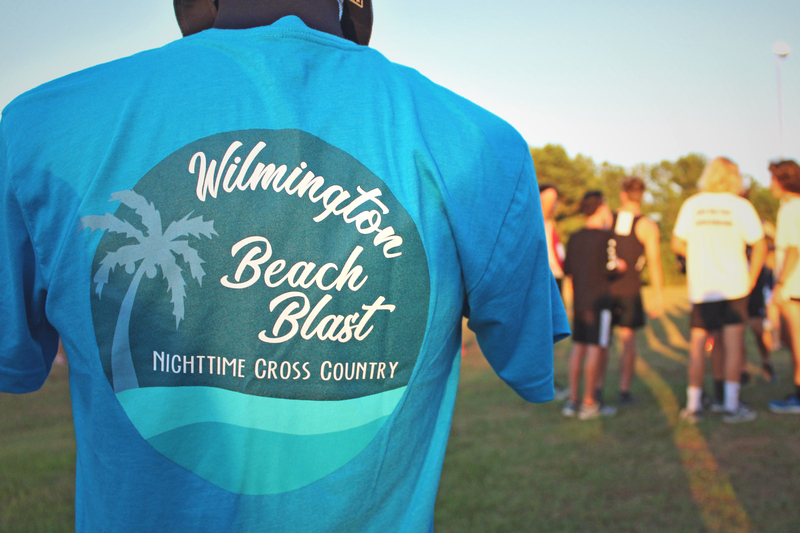 Wilmington Beach Blast Nighttime XC – September 6, 2019 | NC Race Timing and Running Events | Go Time! What could be better? Running fast on a flat course under the lights at Wilmington’s Olsen Park! 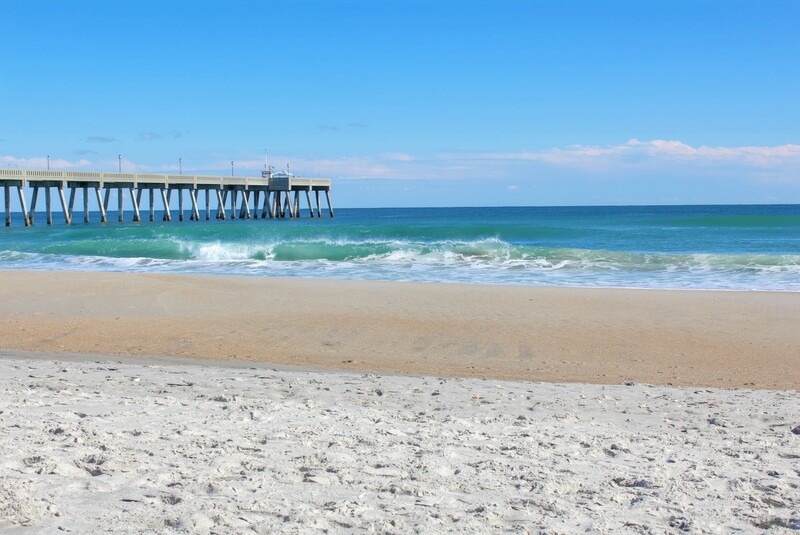 Located just a few miles from Wrightsville Beach, Surf City and Pleasure Island, the Wilmington Beach Blast allows teams the unique opportunity to travel for an early season night time invite and then stay over for team fun in the sun on Saturday at one of our world renown beaches. Replacing the popular Seahawk Invite, the Wilmington Beach Blast isn’t just the most scenic destination your cross country team will visit – it’s likely to be the fastest too. From Wilmington’s vibrant riverfront and scenic Riverwalk, to three colorful island beaches (Wrightsville Beach, Carolina Beach & Kure Beach), there’s something about the water here that excites and fascinates visitors. One destination with four unique settings creates a unique visitor experience. Come explore North Carolina’s most accessible coastal destination! Race Shirts will be sold at the meet starting at 4 PM when check-in begins. There is a limited supply of shirts, so be sure to purchase yours as soon as you arrive! The shirts are made of a Cotton/Polyester blend and are from Without Limits. Olsen Park, Home to the Mideastern Conference Championships and New Hanover County Championships, is Wilmington’s newest racing venue. With zero elevation change the course is fast, however rain can make some sections wet, and fun! Parking is available throughout Olsen Park in designated parking spots. Overflow parking will also be available in grass lots. * Price includes unlimited meet entries. All events are unlimited entries, except for Championship races (7 entries max).